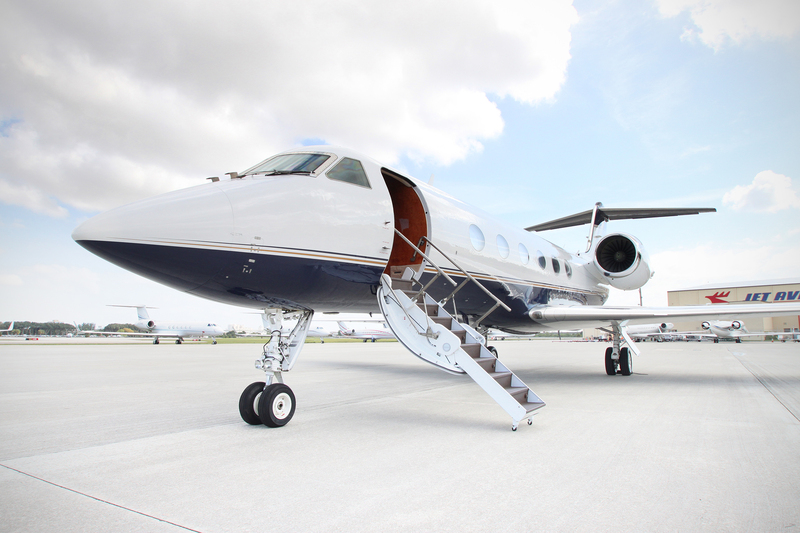 The number of individuals who fully own their private jets — as opposed those who have fractional ownership or fly in chartered jets, is increasing. So, why does this matter? Because your level of ownership directly impacts the conveniences available to you in the air. 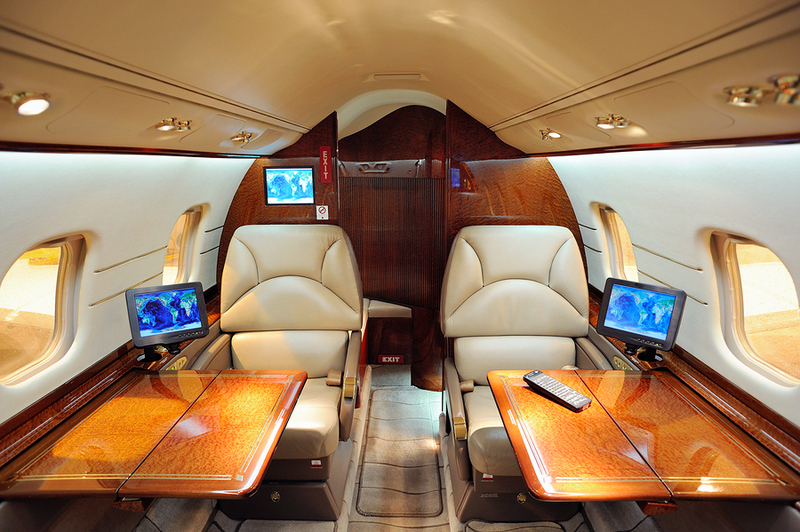 What are the hottest amenities inside business and private jets? 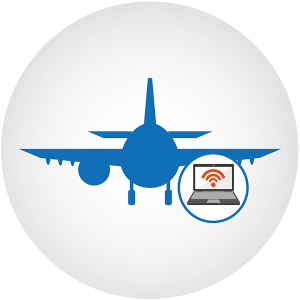 Business and private jet owners now expect dependable in-flight internet access, and today’s technology can provide it in spades. With lots of high speed options, including satellite communications systems, you can connect anywhere in the world. And as we all know, connectivity is key in the world of private jet travel — especially for those flying for business. Advanced tech for pilots in the cockpit means a more comfortable flight for all. Pilots now have an increased ability to see turbulence in advance, allowing them to give passengers fair warning when things are going to get bumpy. Moreover, new technology has given way to touchscreen controls, which provides pilots with more intuitive controls and a holistic picture of the entire aircraft. Additionally, pilots now have greater visibility into inclement weather, so they can avoid danger and divert flights to the safest and smoothest paths. This is equally important with the increasing number of private drones hitting the skies, often interfering with flight paths, as avoiding them means avoiding a crash. Private and business jet technology is also advancing “under the hood.” According to the Business Jet Traveler article, it now includes better engines, which means getting to your destination faster than ever. Improved construction also means more cabin space and a quieter ride: On-board meeting rooms offer privacy for business matters, skylights can go from bright to dark and any level of tint in between, and improvements in galley size mean coffeemakers and extra wide high-temperature ovens are now available on many private aircrafts. While these features are all impressive, industry experts predict technology will only continue to advance and become more luxurious. For example, telecommunications leaders are enhancing air-to-ground services to provide 4G LTE service, enabling fliers to stream videos from the comfort of their private planes. Other up-and-coming technologies include no touch flush toilets, ultra-thin video screens and holographic entertainment systems. If you’re considering purchasing a jet, the experts at L & L International are here to help you find the tech you need for the cabin experience you’re looking for. Selling your jet? We can assist with that, too. Contact one of our private aviation professionals online or call +1 (305) 754-3313.